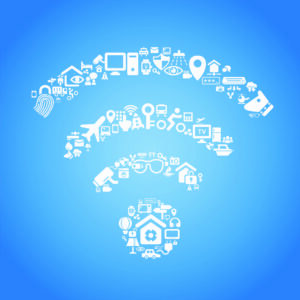 Configure the devices in your home to connect wirelessly to our high-speed internet service. This includes connecting smart TV’s, wireless printers, laptops, tablets, phones, streaming devices, Blu-Ray players, etc. 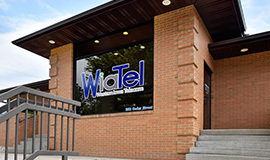 We will set up your device and 1 external peripheral device, 1 software installation; configure your existing Internet configuration and 1 existing Wiatel e-mail account. 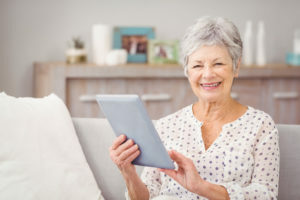 We’ll assist you in connecting and syncing your tablet to your computer, add it to your wireless network and make sure it's running the latest firmware. We also show you how to download and install apps, too. 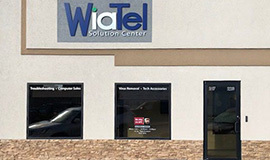 While we're there, we will also perform Network Configuration and/or Software/Hardware Installation for 50% off the regular price! 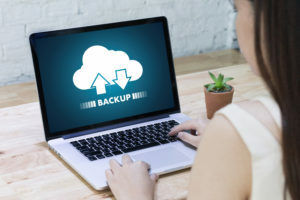 Backup your important pictures and other irreplaceable data to another computer or storage device with this data backup and transfer service. Price does not include the cost of storage hardware. 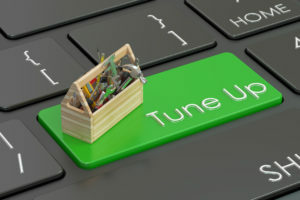 We install or restore your PC's operating system. 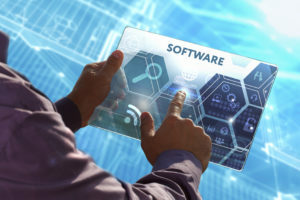 We also ensure all drivers and updates are properly configured. This service does not include the operating system. The PC's original system disks or a valid copy of an operating system is required. 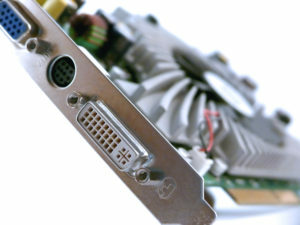 We will install an internal or external PC component, such as a graphics card, memory, printer or scanner, and configure it for added convenience. Hardware device not included. We will install and update a single software title and add convenient desktop, start menu and quick launch bar shortcuts. Software not included. We will connect your new TV to up to 3 devices and make sure your remote is properly programmed to operate any compatible devices. Additional cables or other materials not included. This is a great way to speed up your system! 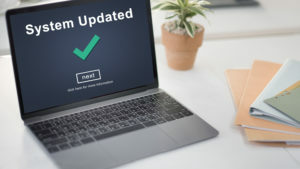 We install Windows updates, optimize startup and shutdown procedures, and remove unused and trial versions of software. We also identify any security or data issues and report these findings. If your needs don't fit any of our service descriptions, this may be what you’re looking for. 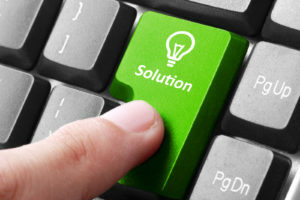 We provide whatever technical assistance you need and provide you with the lowest cost solution to your need possible. In Home Services - $39.99 trip charge plus service price.